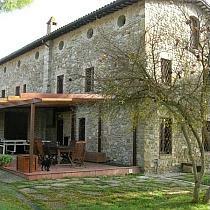 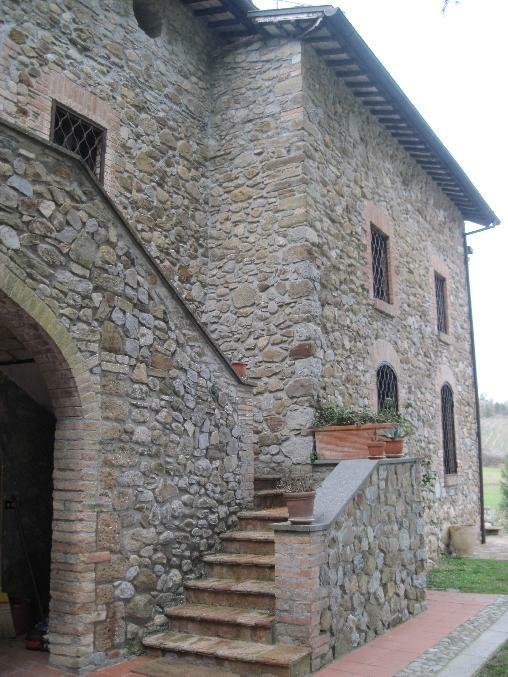 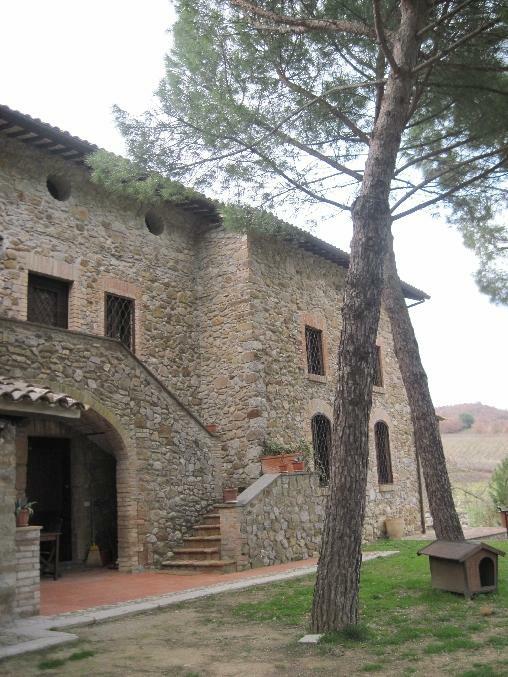 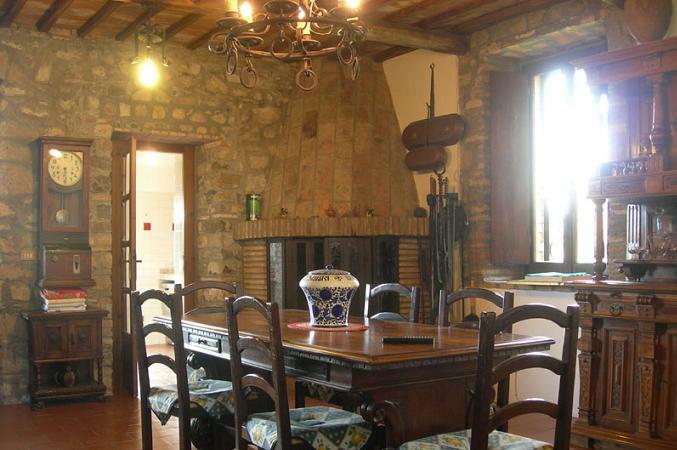 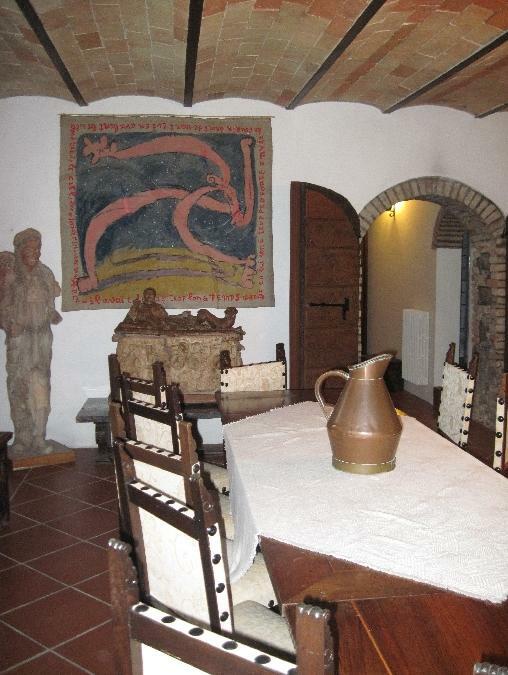 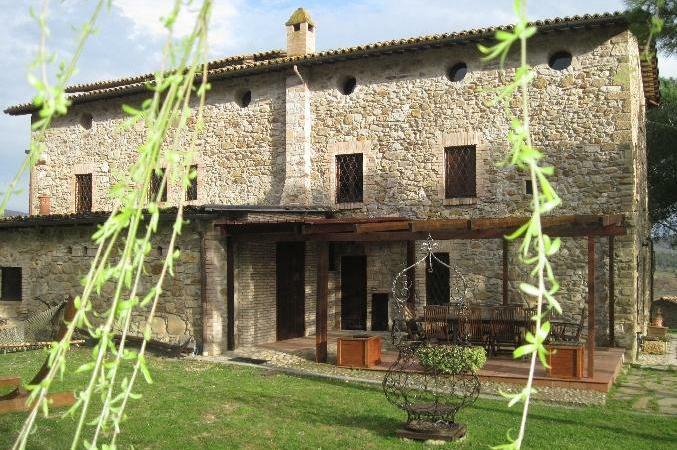 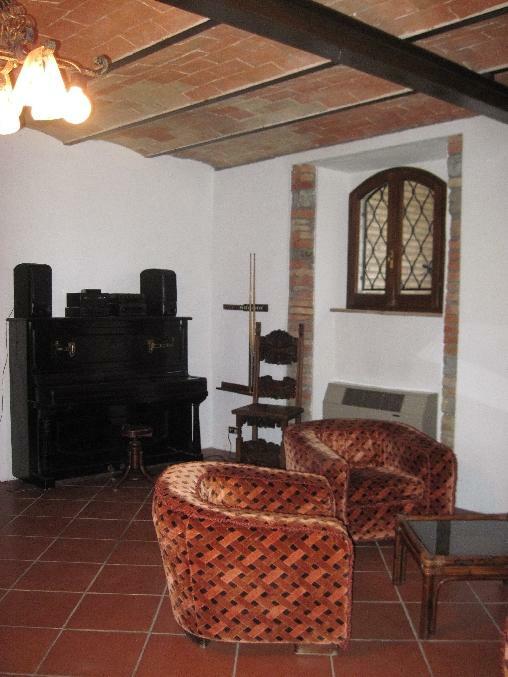 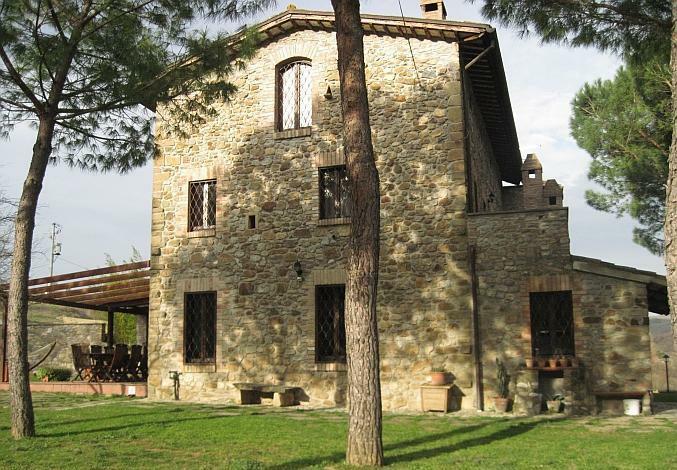 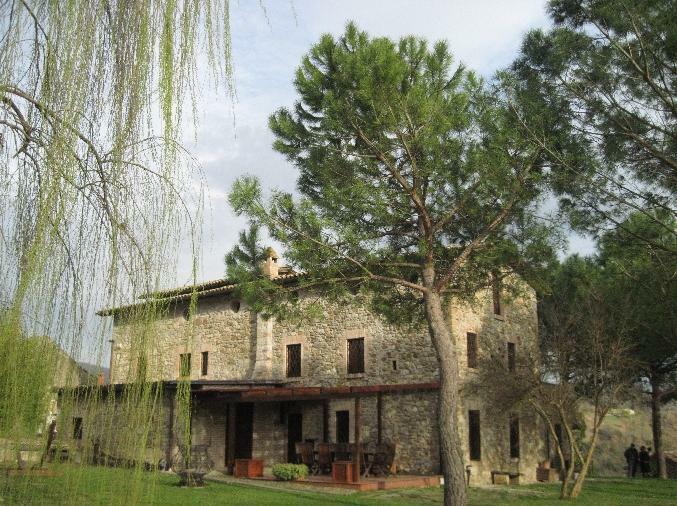 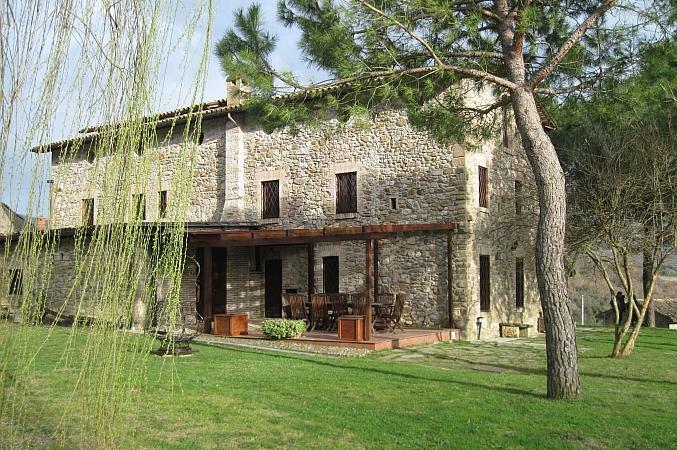 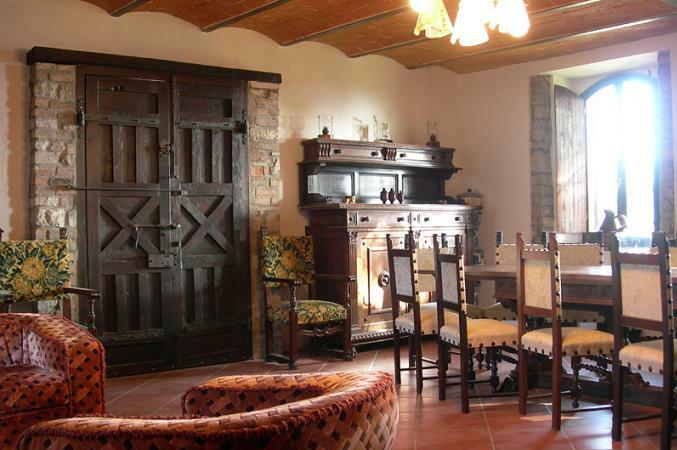 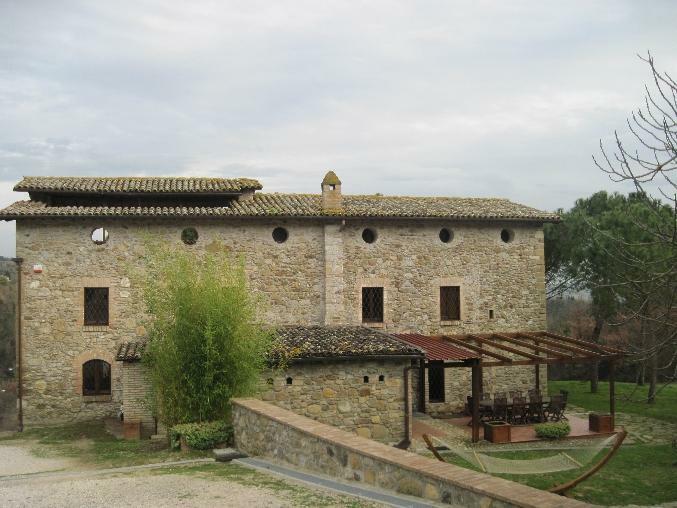 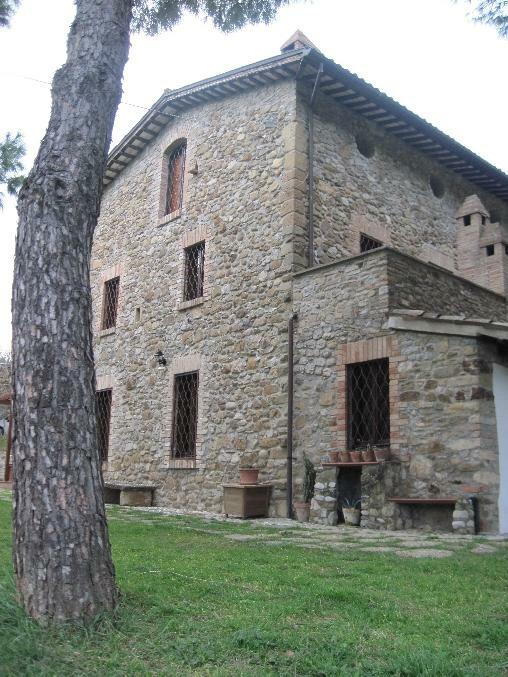 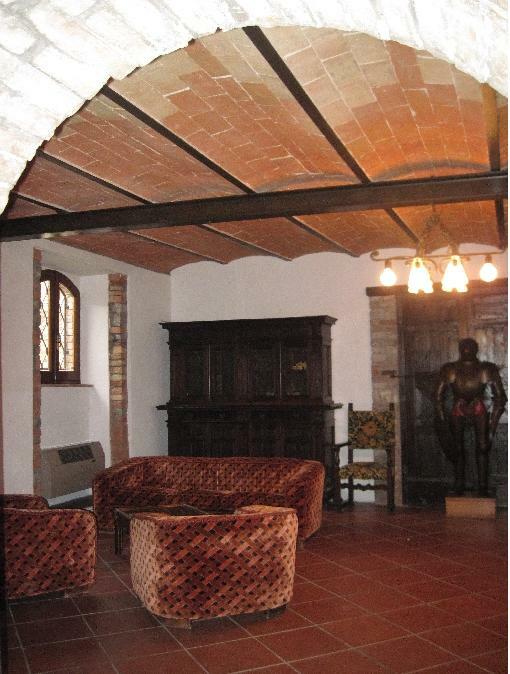 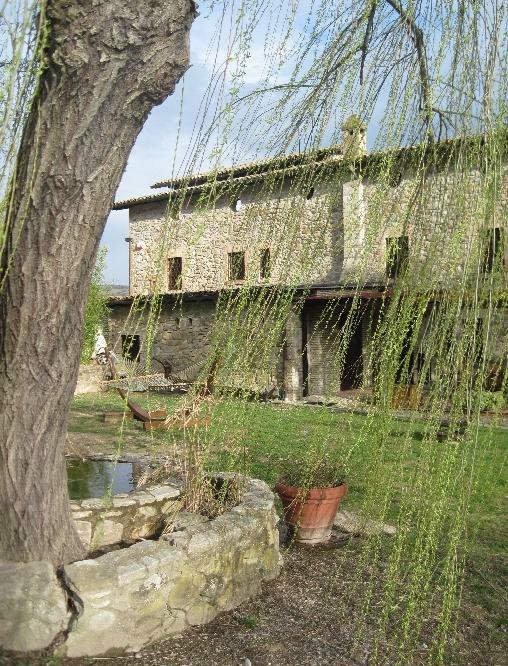 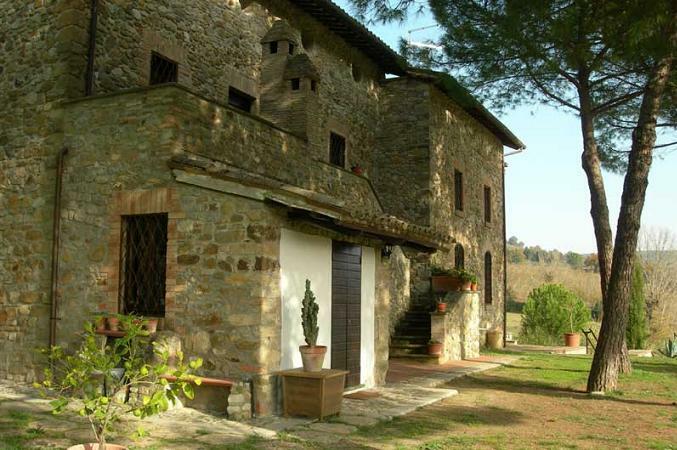 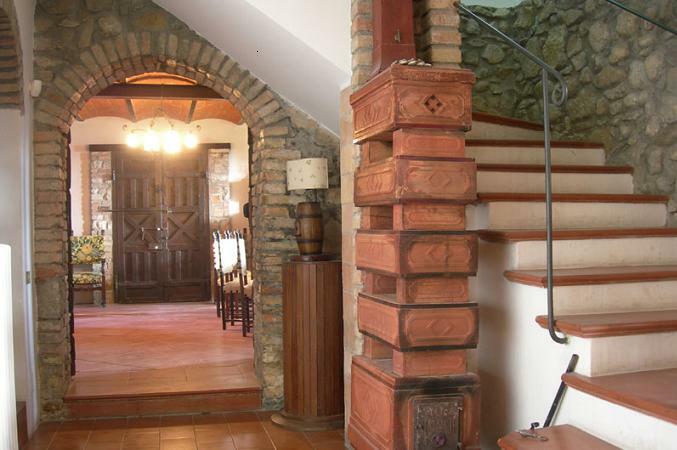 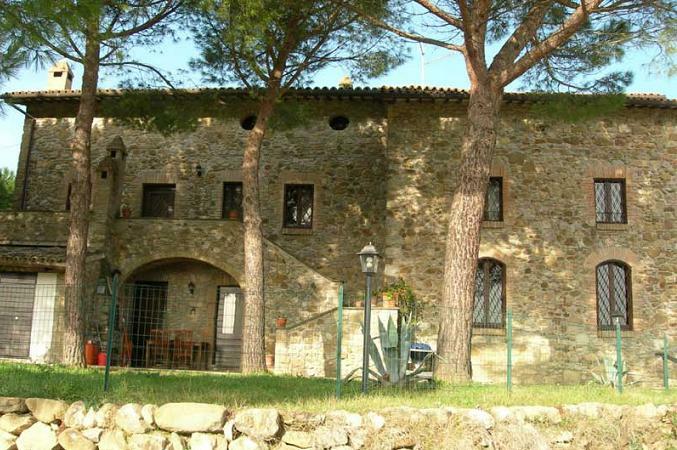 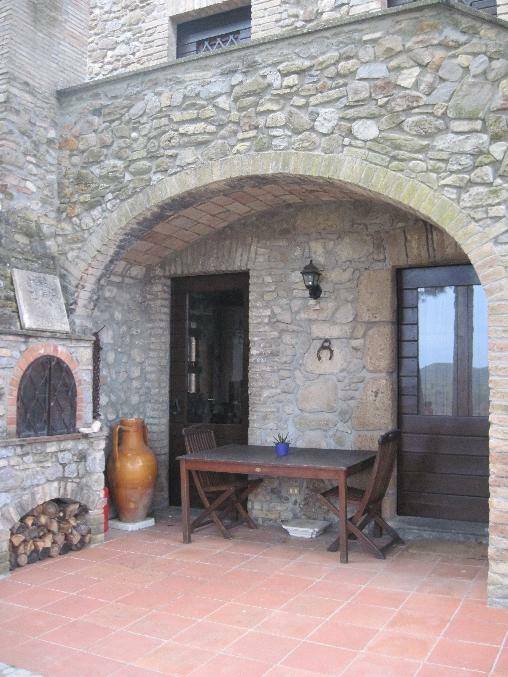 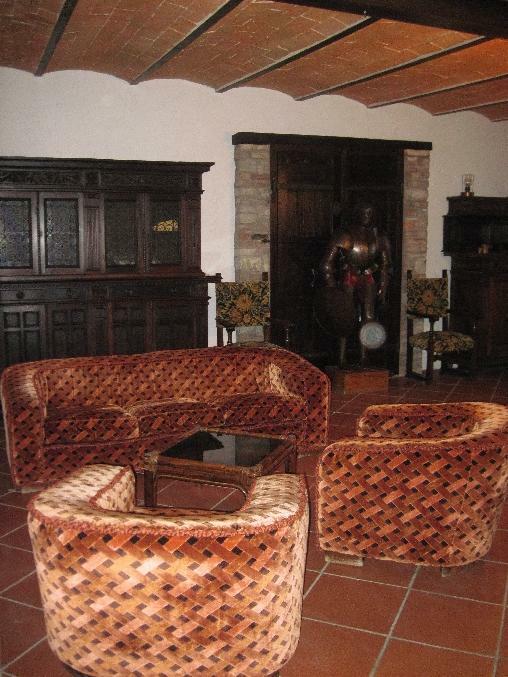 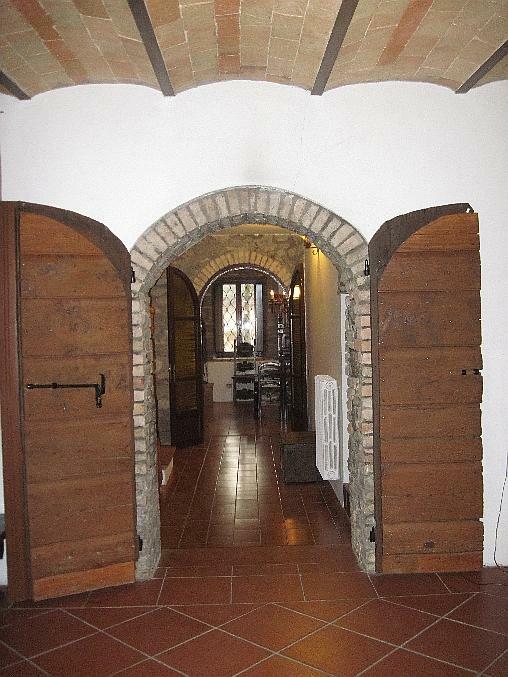 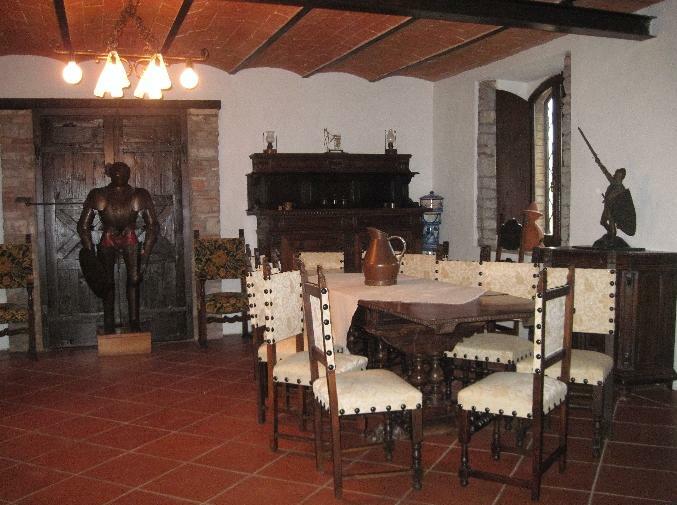 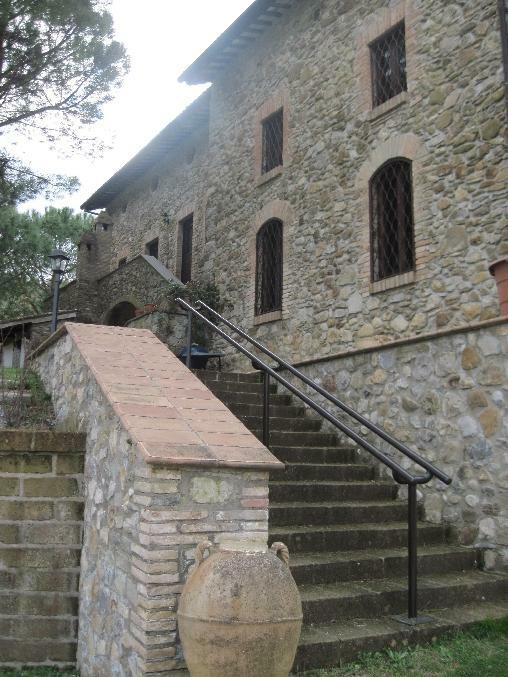 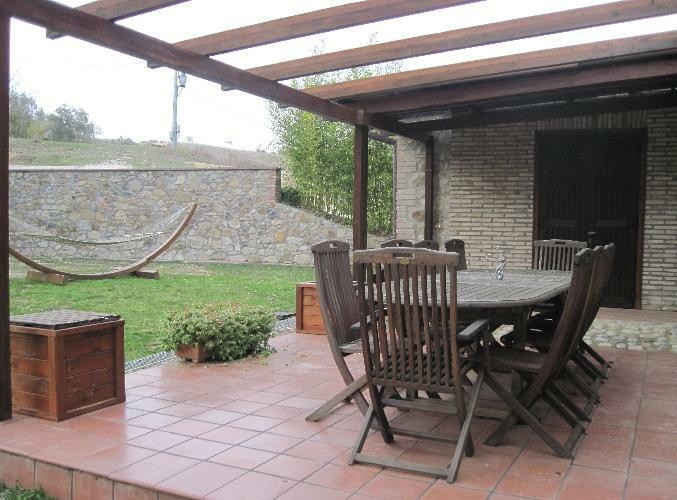 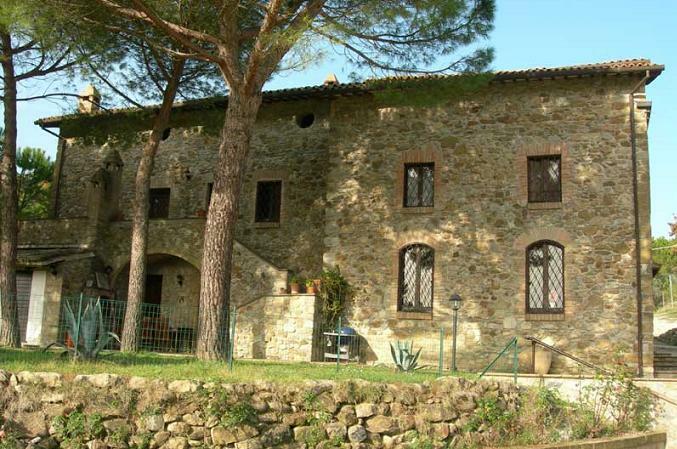 This is a beautiful stone house, which still maintains many of the original characteristics of the old Umbrian farm house. 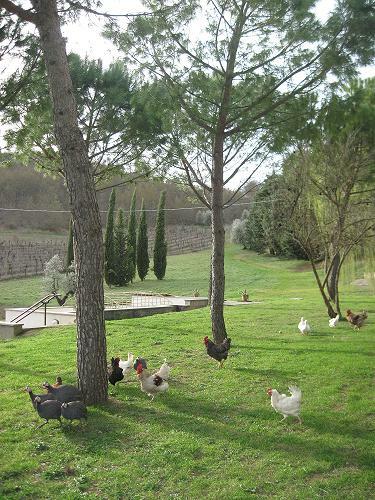 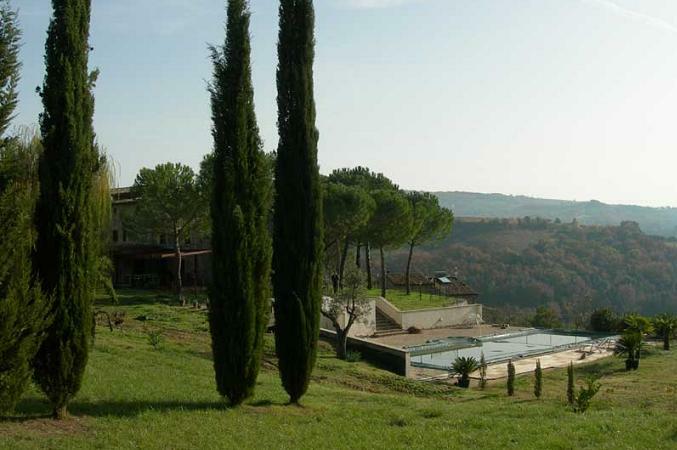 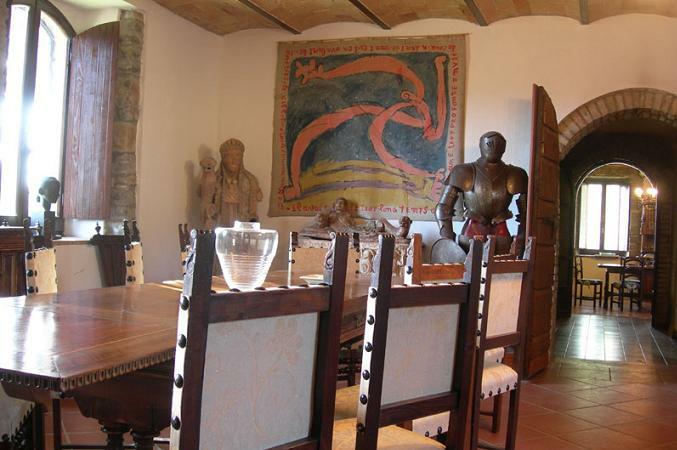 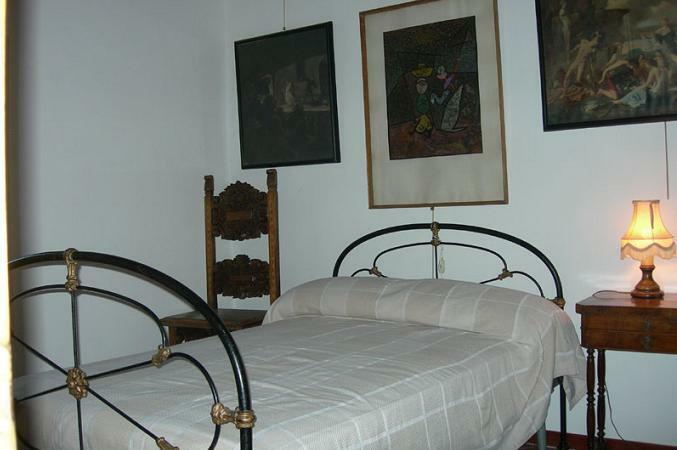 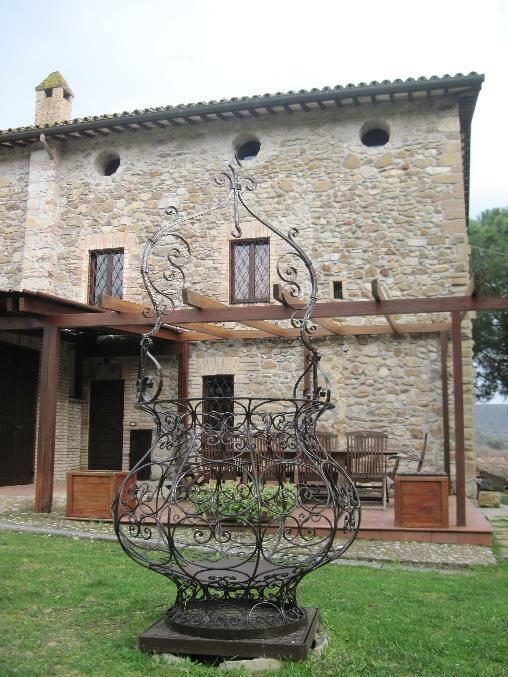 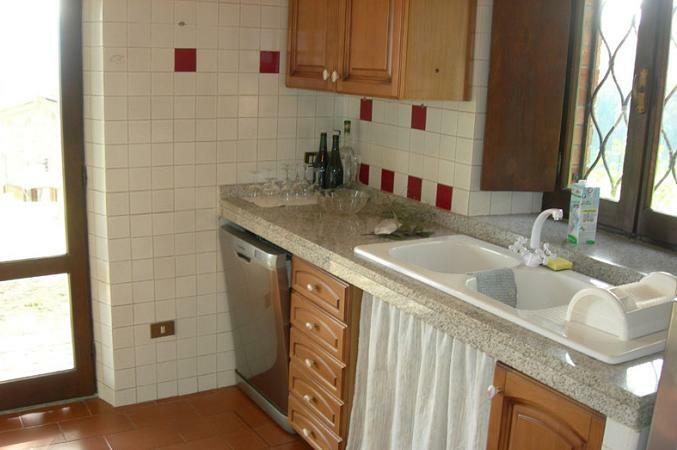 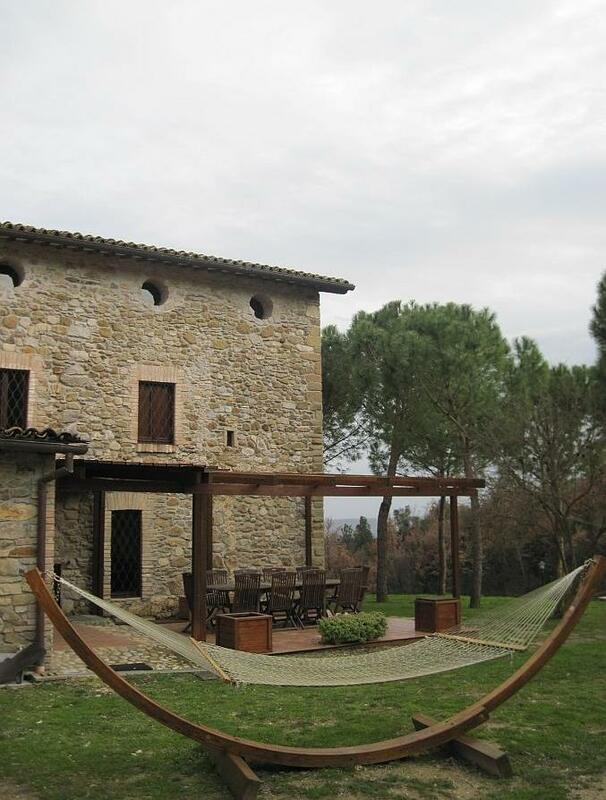 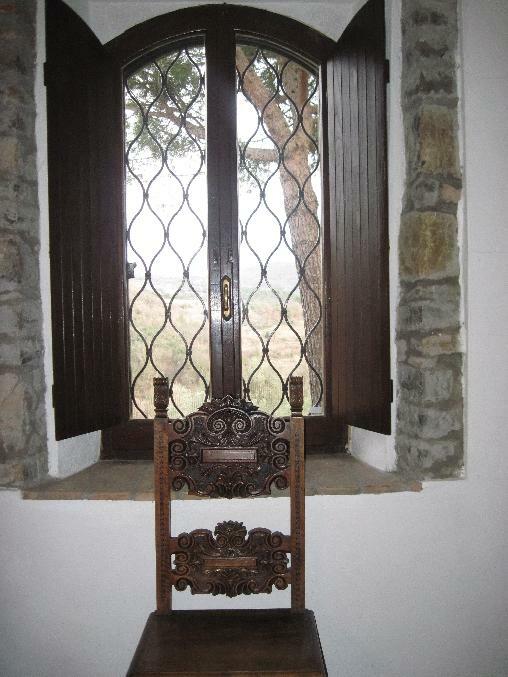 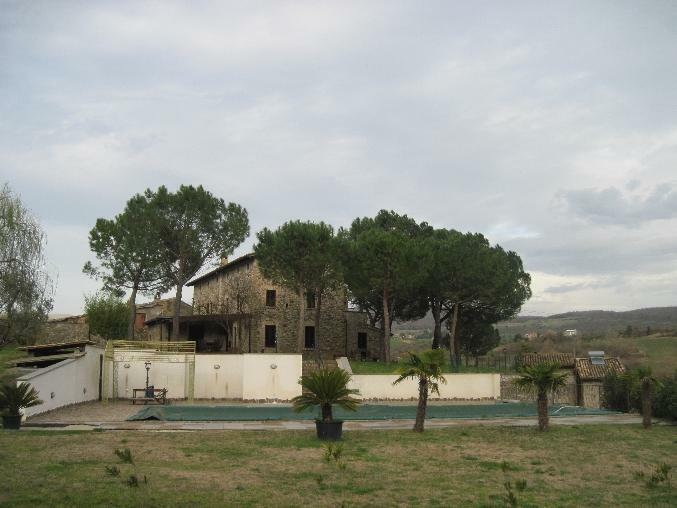 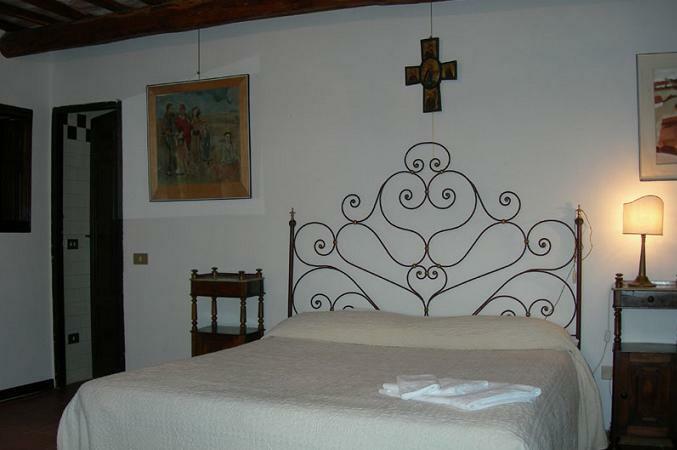 It is located few kilometres from Orvieto, given it's peaceful and pleasant location, guests will sense a feeling of freedom and relaxation. 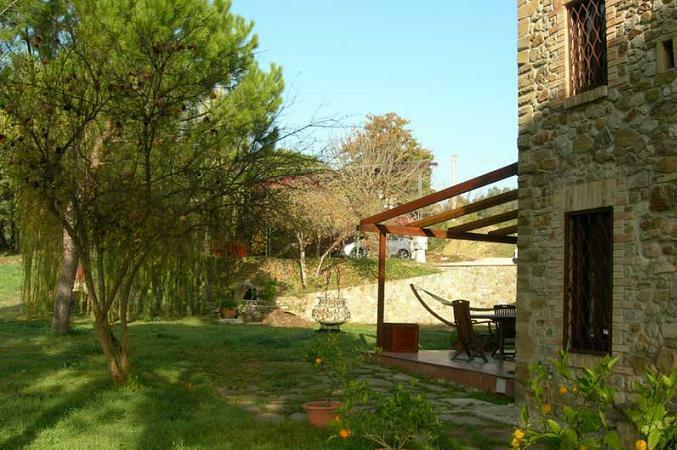 It is surrounded by a wide garden, and is in the confines with a wonderful forest, - perfect for long walks in the countryside.